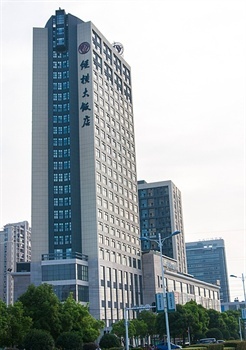 The Zongheng Hotel (Zongheng Dafandian) is located in Huangpi District near downtown Wuhan. Guestrooms in this Wuhan hotel are outfitted with all the standard amenities. Dining options include two restaurants offering Chinese and Western food. Guests can take a swim in the indoor heated pool, work out in the gym or get pampered in the beauty salon and foot bath center. The pillarless banquet hall occupies an area of approximately 1,000 sq m (10,764 sq ft) and is available for all kinds of business activities and events. Several conference rooms are also available.